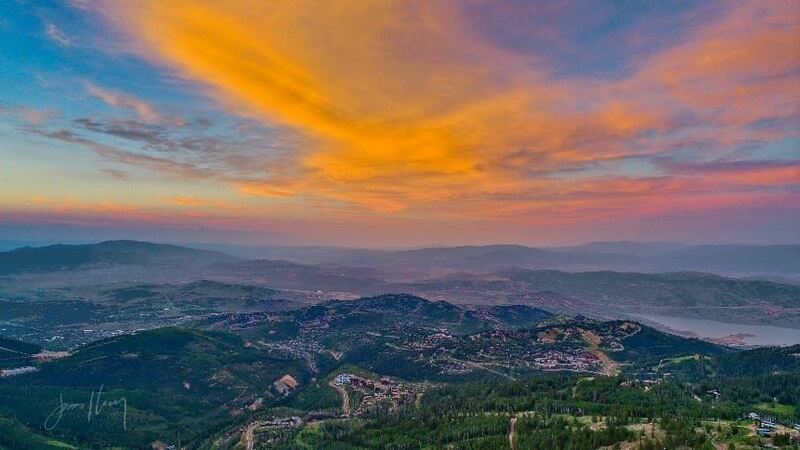 Explore, relax, and create unforgettable memories while attending ISEMPH’s 4th Annual Meeting in Park City. It’s a town where you can easily mix education and recreation with your family, old friends, and new colleagues. There are hundreds of miles of hiking & mountain biking trails, scenic gondola rides, museums, galleries, and award-winning alfresco mountain dining options. Park City Transit, the town’s free bus service, will get you where you need to go — and you’ll be able to plan your trip using an app to get real-time Park City bus information. If your schedule allows, plan to stay an extra day or two to experience more of what Park City has to offer! For additional information, check out Visit Park City. In August, you can expect mild, dry weather, with temperatures ranging from 48°F at night to 75°F during the day; and spectacular sunrises and sunsets, with 14+ hours of daylight. If you will be traveling alone to ISEMPH 2018 and would like to minimize expenses by finding a person to share accommodations, please email janice.mancuso@gmail.com to be added to the Roommate Matching List. The list will then be sent so you may independently contact others to make arrangements. You can take a taxi or shuttle, rent a car, or book with Uber or Lyft. Prices vary. You could pay as little as $22/person if you book (and fill) a 1-5 passenger van with A-Line Transportation for the flat rate of $110. It goes up from there. The Lyft estimate (on Feb 10, 2018) was $50-55/person. Great Location… Great Value! 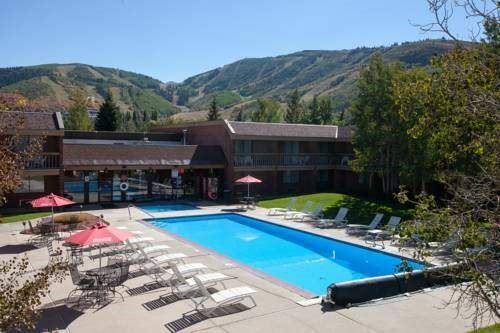 The DoubleTree by Hilton—site of the 2018 ISEMPH meeting—is j ust 32 miles east of Salt Lake International Airport and is centrally located in the heart of Park City, UT. In-room amenities include: *Comp Wi-Fi internet access, *Mini fridge, *49” flat screen TV, *Coffee, *Safe for valuables, etc. 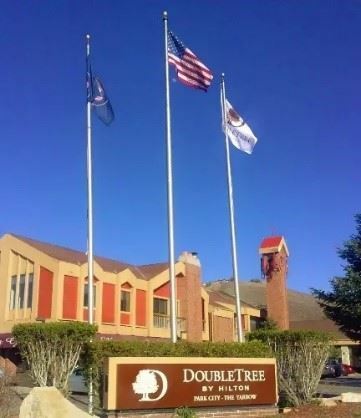 You’ll find a 24-hour fitness facility, laundry service, 24-hour business center, ATM, self-parking, and the famous ‘DoubleTree by Hilton’ cookie! A limited block of rooms has been reserved at the discounted group rate of $139 single/double, exclusive of taxes and fees. The discounted rate applies until the reservation deadline of July 1, 2018, or until all rooms in the group block have been reserved, whichever occurs first. Once the room block has been filled discounted group rates may not be available. We encourage you to make your reservation early. Call: 855-537-5305 and reference Group "ISEMPH2018"
PLEASE NOTE: By staying at the DoubleTree by Hilton, the meeting’s host hotel, you help ISEMPH meet its contractual obligations. Please take this into consideration when making your accommodation decisions. Early in the 21st century Park City, Utah gained international notice when it helped host the 2002 Olympic Winter Games. Hundreds of thousands of visitors from around the world filled the town during those 17 days to watch the planet's best athletes compete for Olympic gold. Yet more than 130 years earlier, a rush of people flocked to Park City seeking a different precious metal…silver. In 1868, a group of prospecting soldiers stationed near Salt Lake City discovered silver in the hills surrounding what is today Park City, with sizeable strikes following shortly thereafter. In 1872, a trio of prospectors tapped into an extremely rich silver vein in Ontario Canyon. Word of the strikes spread quickly and adventurers from around the world flocked to the area, turning the tiny camp into a boomtown. The new population soon put down roots. Wooden mining shacks were quickly constructed, the weekly Park Record newspaper was launched, and schools, churches and businesses were established. In 1884, Park City was incorporated as a town. The town's residents enjoyed great prosperity for half a century. The mountains surrendered over $400 million in silver and established many fortunes, including those of Utah's Silver Queen Susanna Bransford and George Hearst, father of newspaper publisher William Randolph Hearst. Park City attracted fortune hunters from around the globe and by 1889 the town's population was over 5,000. The majority of its international residents were Irish, but other nationalities represented included the Swedish, Finnish, Cornish, Chinese, Scottish and Yugoslavian. You can still see the influence of these groups today in the town's architectural styles and neighborhood names. Life in Park City wasn't always easy. The Great Fire of 1898 destroyed 200 of the 350 structures, homes, and businesses on Main Street. Not to be deterred, residents rebuilt the town within eighteen months. During its heyday, Park City was said to be the greatest silver camp in the world with enough ore to last another 100 years. By the 1930s, ‘Parkites’ turned their attention from the treasure in the mountains to the snow on the surrounding slopes and ski jumpers from around the world started competing at Ecker Hill. In 1946, the town's first ski area, Snow Park, opened and mining prices continued to drop leaving Park City to become a virtual ghost town until 1963 when Park City qualified for a loan from the Federal Area Redevelopment Agency to open Treasure Mountain Resort, now Park City Mountain Resort. Other mountain resorts followed. To top that rich history, in the winter of 2002, Park City hosted exactly one-third of all medal events during the XIX Olympic Winter Games. Spectators cheered as the best of the best competed for their individual countries and pushed themselves to the limit for the silver that one time made Park City the town it is today, as well as gold and bronze. Today, Park City is a unique blend of the old and new. 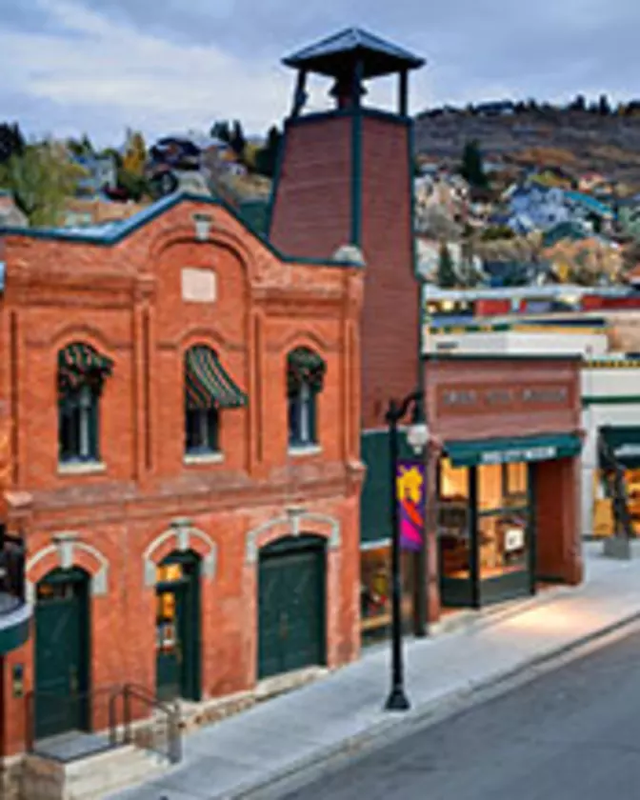 Sixty-four of Park City's buildings are listed on the National Register of Historic Places, many of which are located along the town's Main Street, and more than 1,200 miles of tunnels wind through the surrounding mountains, remnants of the mining era. The Park City Museum at 528 Main Street houses exhibits explaining Park City's early beginnings as a mining town and the transition to a winter and summer resort destination. The museum itself is historic, as it was once the town's City Hall and Utah's Territorial Jail which is still intact in the basement of the building.